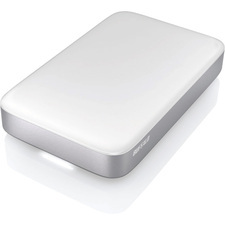 The model with triple interface of USB 3.0, USB 2.0, and eSATA, plus the option of USB powered, or powered by external power adapter. 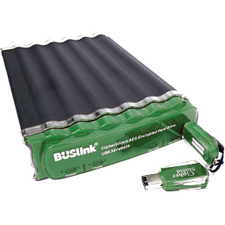 BUSlink CipherShield encrypted hard drive prevents unauthorized access to your digital data. Using the latest cryptography algorithm software to protect sensitive file is nothing new.